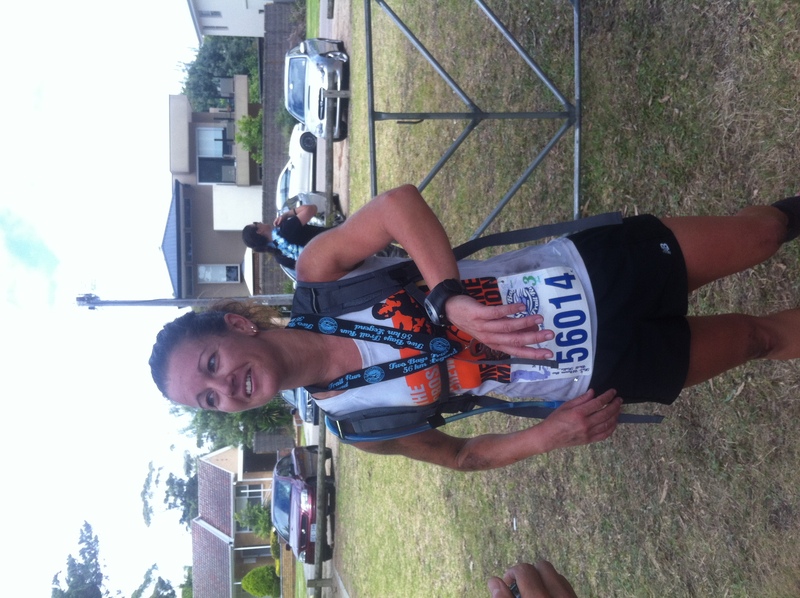 A break from the usual race reports as Samantha Gash steps in to provide us with her insights into one of the most exciting ultra races seen for a long while. The Two Bays Trail Run on Sunday the 15th of January was a sold out event with the field being capped at 750 runners in both the 28km and 56km event. The 28km event had 495 finishers to the 141 in the 56km event but the pre-race hype surrounded the high quality field in the ultra event. I received a series of emails from competitors suggesting whom they believed would win the event and predictions on how many people would beat the course record of 4:48:15 set by Kevin Mannix in 2011. I even received a facebook message from Kev himself who was pumped that Ultra168 would follow the Victorian race. He said the race has “exploded” this year and he expected eight people to go under the course record including Magnus Michelsson, Mick Donges, Richard Does, Anthony Lee, David Venour, Stephen Paine and Anthony Polidano. He too was also hoping to break his record from last year and was a super excited Victorian when he leaped across the finish line over six minutes quicker than last year and in sixth position. 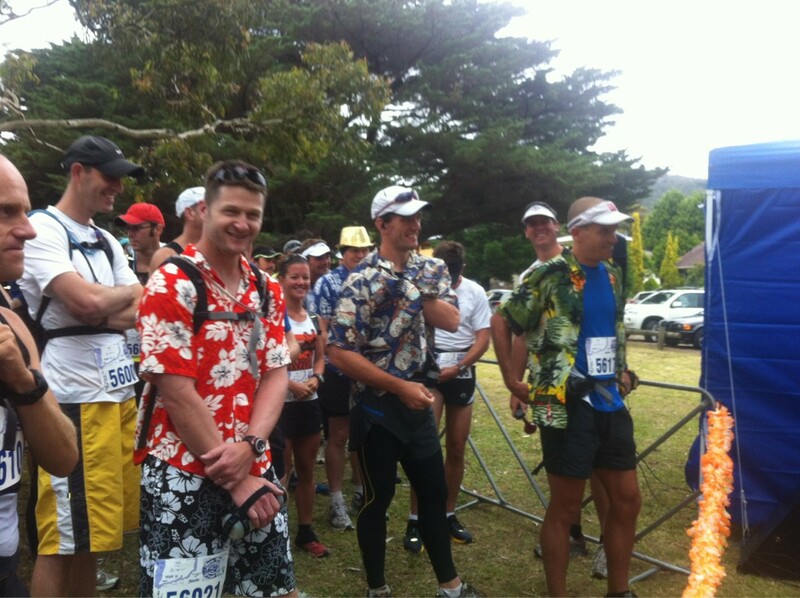 The 56km event is an out and back course that takes competitors from Dromana information centre to Cape Schanck along the Two Bays Trail and back. The race director Rohan Day remarked that having an out and back course with the 56km event in the 3rd wave would cause a degree of problems for the front runners particularly. Not only would the front-runners have to overtake the slower 28kms on the right but also they would need to stick far to the left on the single track after the turn around point. Despite what seems to equate to a little chaos with several hundred runners on a single track there was little talk after the race on this point and far more discussion about the volunteer who were without exception very energetic and supportive at the aid stations. Margaretha Fortmann who placed 10th in the UTMB said the race had the feel of an American ultra as the aid stations were filled with plenty of atmosphere with volunteers filling competitors bottles with ice-cold water. 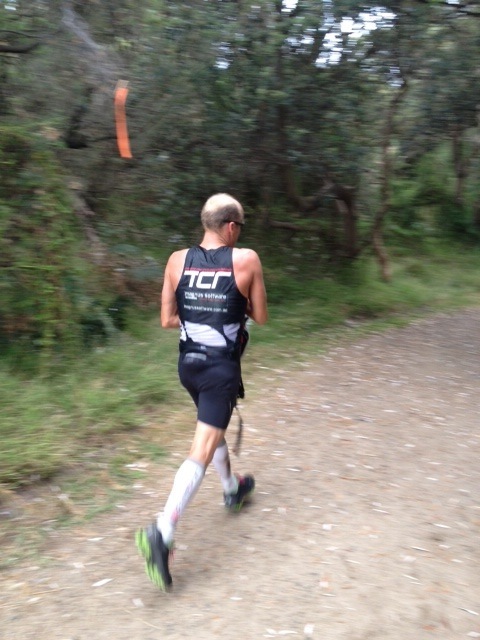 The race started at a cracking pace with Magnus flying through 13kms in 00:53:41 with Mick one minute behind. Magnus kept a small minute or two lead until the 38km mark when Mick came up behind him and participated in a little social banter before he humbly said to Magnus “do you mind if i….” Mick ran hard up the final climb and stretched out his lead in the final 10kms. 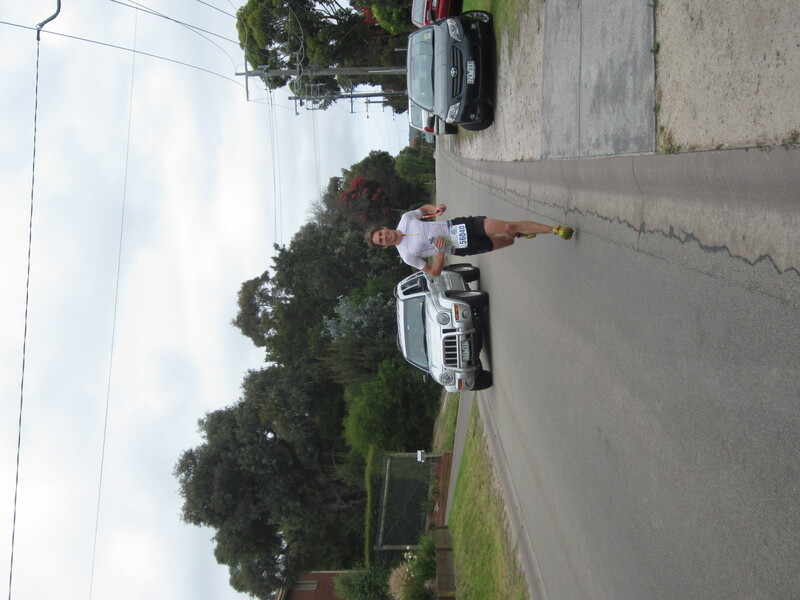 From 42kms to the finish Mick average 4:23 pace and secured a 12-minute win over Magnus in a time of 4:12:30. This was an impressive 36 minutes quicker than last years winning time. It seemed that the quality field only brought out the best in the competitors with seven breaking the course record also including David Venour, Trem Stamp, Nick Harrison and of course Kev. The women’s race was also exciting with Kirsten Bull being a dominator from start to finish. It definitely seemed that she was playing with her pace as she came to the 22km mark only 13minutes behind the lead guys and in seventh place overall. Colleen Middleton had the lead for the first section of the race and slipped into second place behind Kirsten for the majority of the race until she seemed to struggle in the later section of the race. Kirsten Bull took off 26 minutes from her overall fifth placed position last year to come in 11th position overall in a time of 4:57:20. It was consistently paced Louise Sharp who came through for second place in 5:12:39 to her very proud family members with Colleen in third position in 5:16:02. In terms of the course itself it would be fair to say the terrain is relatively less technical than other Australian trail races such as Bogong2Hotham, TNF100, and The Cradle Mountain Run to name a few. 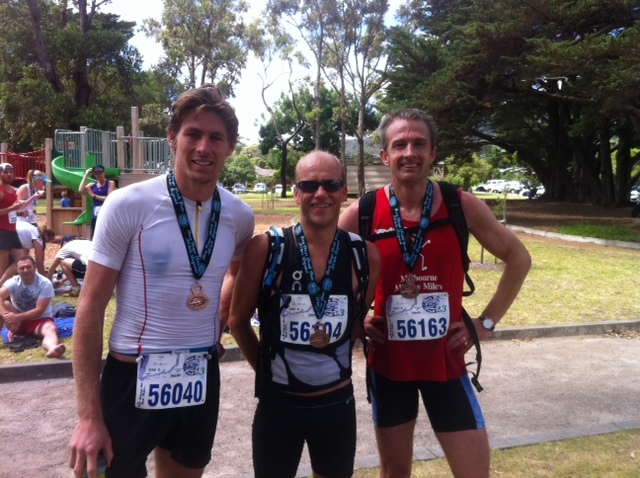 For emphasis Mick completed 35kms at Bogong2Hotham the week prior in 4:03:58. Mick is a part of the No Roads Team and was a bit surprised by the 2km bitumen start followed by a more dirt/footpath style climb to the top of Arthurs Seat. Despite this Mick said there was a nice flowing single track at times and the fact that you didn’t need to watch your footing meant there was less limitations controlling your pace. Clearly this meant a quicker paced ultra, which would also favour fast marathon runners like Nick Harrison who has a 2:10 marathon PB. Margaretha similarly commented on the fast paced race due to simpler and cleaner trails. As a lover of gnarly and technical terrains Margaretha said this race challenged her to focus more on her cadence. One of the draw cards of this race is the stunning coastal scenery on both sides of the peninsula. 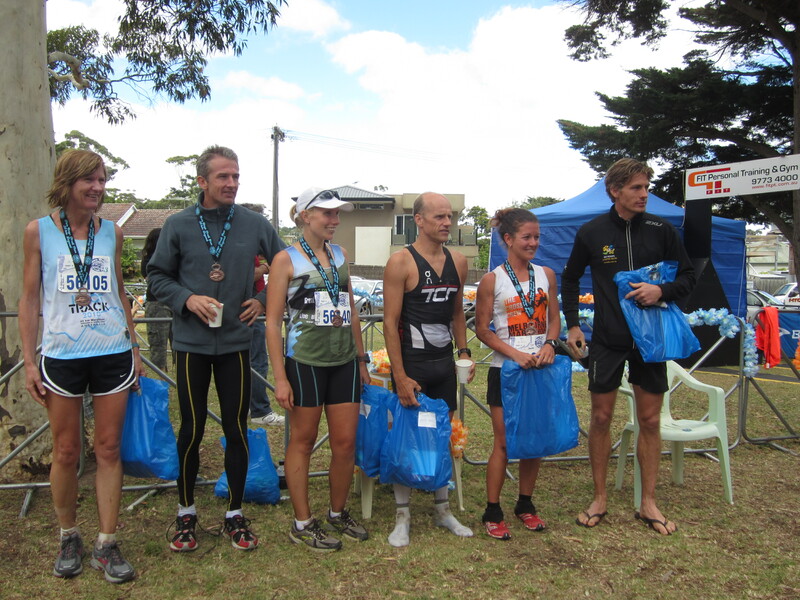 As the trail approaches the lighthouse turn around at 28km the forested single track opens up into some open coastal terrain and runners are treated to spectacular views of the Bass Strait coastline. The volunteers and community feel of the race added to the excitement and energy, all you need to do is look at the Two Bays Trail Race facebook page to know how much appreciation the runners had towards them. 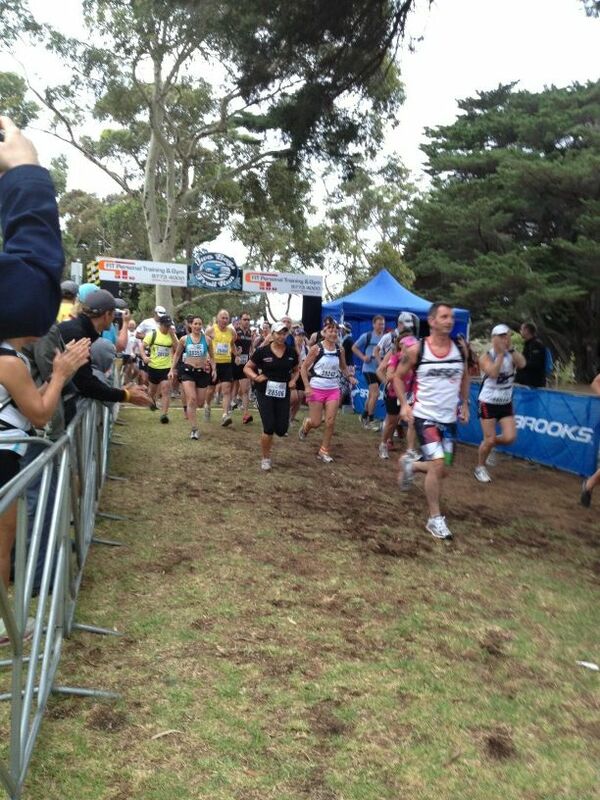 Certainly a race to be considered for a speedy ultra kickstart to 2013. Race results can be found here and look out for some videos from race day. In our coastal trail race yesterday (19K) I don’t think we ran any 14k section in 53min. Might have to give this a crack myself next year. Dont panic just yet Dave, we have corrected the distance down to 13km. Apologies for the error. Still a blistering pace ! That Trem Stamp ran an amazingly quick second half, 1:57 by my calcs!!! It seems there was a mistake with the race results – now corrected online! Great to hear Frankie, what’s next for you? plenty of other great events coming up.